The 21st Century Community Learning Centers (21st CCLC) Grants are awarded through a competitive process to local and intermediate school districts, universities, and other public or private community-based agencies, organizations, and programs, including faith-based organizations. These grant programs provide comprehensive community learning center services. Currently, there are 68 grants with 259 sites in 20 counties. Each site serves one or more schools. Grants are targeted at high-priority and low-income schools. Students must be offered after-school and summer programming for a minimum of four days a week, two and a half hours a day, for 32 weeks per school-year during out-of-school time, and six weeks in the summer. More than 320,000 students have been served since the inception of the program in 2001. Please review the Competitive Application Timeline and requirements below. Applicants wishing to submit an application should view the 21st CCLC Application Information Webinar and submit an Intent to Apply after reviewing the Cohort L Application Introduction, Information, and Priority Data File. Please also review the Frequently Asked Questions Document. February 11, 2019 Recording of Application Information Webinar and Frequently Asked Questions document. 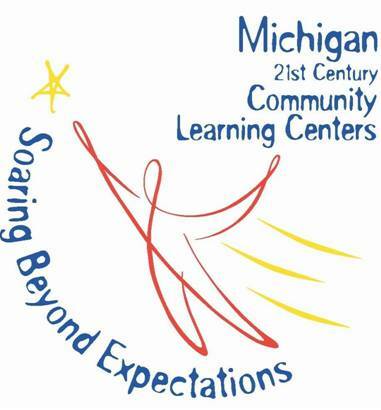 February 28, 2019 at 11:59 p.m. Last day to submit online Intent to Apply, please contact 21stcclc@michigan.gov for information on how to submit after this date. Online application will be available only to those applicants who have completed the required Intent to Apply. ALL completed applications MUST be submitted by 4 p.m. NO late submissions will be accepted. Important information on the 2019-2020 Cohort L Competition can be found here, Cohort L Application Introduction, Information, and Priority Point Data File . All questions regarding the competition should be directed to 21stcclc@michigan.gov. Please review the Frequently Asked Questions document prior to submitting a question.